You don’t have to be counting your last pennies from the jar to appreciate a good bargain, and bartering and bargain hunting are an essential part to a complete Bangkok experience. 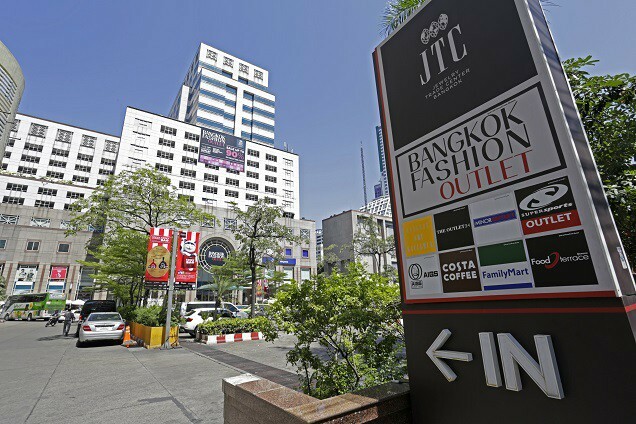 While most tourists passing through Bangkok will have toured some of the city’s famous markets, many miss out on the wonderful outlet malls. This is an area of the world well known for its clothing factories and where a most of the world’s brand fashion is produced, so where better in the world to shop for your brand bargains. As you’d expect, Bangkok’s outlet malls are wonderful hunting grounds for fashion conscious bargain hunting, and rish with many seconds and end of line products from popular global brands. If you want to experience Bangkok’s best mall bargains here’s our guide to the city’s best outlet malls. Let’s start with the possibly the biggest and best outlet mall in Thailand. 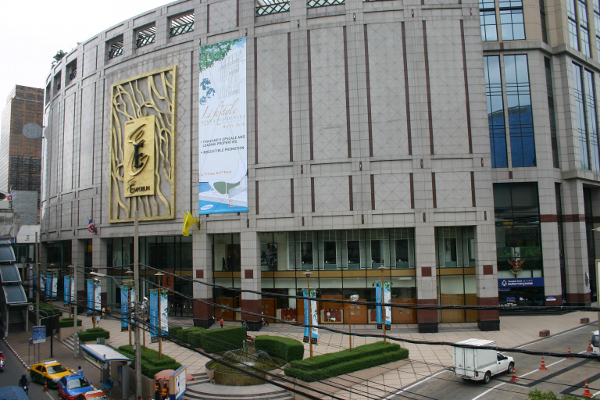 The Amarin Plaza is huge, literally a large shopping mall totally dedicated to outlet stores. The ground floor is where you’ll find the big bargains and is also home to stalls hosting the monthly fashions brand deals (from Guess to Nike to Quicksilver), and hardware and fashion accessories bargains. On the upper levels you’ll find lots of dedicate brad stores selling the latest fashion to fall off the end of the line, with stores including Crocodile, Guy Laroche, and Jaspal. Although not well known by most tourists, Amarin Plaza is located close to Chidlom BTS, just off Ratchaprasong Square on Ploenchit Road. 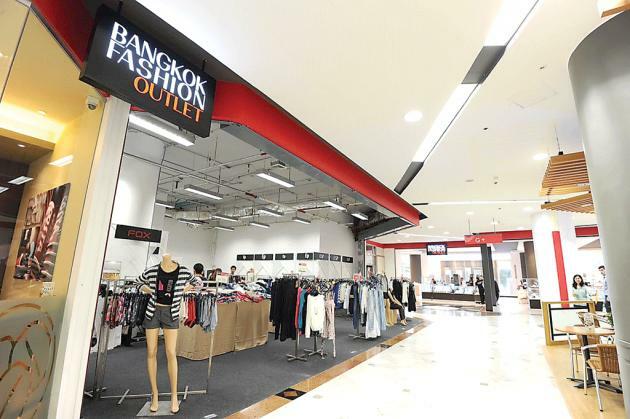 At first glance the Bangkok Fashion Outlet is just another Thai outlet mall, home to plenty of end of line brands and products with insignificant defects, but what makes this one stand out is the crazy bargains available, with many products discounted up to 80-90%. How do they do it? Well, this large outlet is also owned by Central Group, the department store moguls and kings of Thai malls. Here you’ll find literally 100s of fashion brands at massive discounts. It is still a fairly new mall but it surely won’t be long before it becomes one of the Bangkok’s most popular and most visited. 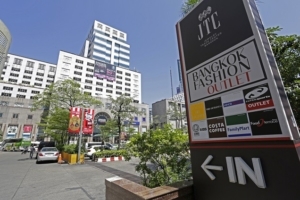 The Bangkok Fashion Outlet can be located on Silom Road, a 5 minute walk from Surasak BTS station, at the Silom/Surasak intersection. If you’ve been to the Jim Thompson House, one of the best tourist attractions in Bangkok you’ll be well aware of how important these silk products are to Thailand and how significant they are on the international market, but if you’ve also visit the silk shop there you’ll be well aware of how expensive the products are too. 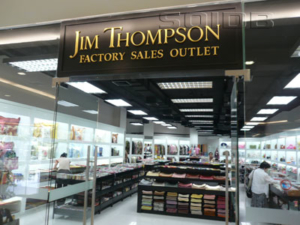 However, Jim Thompson Factory Outlet has changed all that and you can now pick out some perfect gifts and wonderful top line silk products at a fraction of the retail price. This outlet mall is 5 floors of wall-to-wall silk and silk related products, from clothing and accessories to toys and décor. The Jim Thompson Factory Outlet can be found close to Bang Chak BTS station (take exit 5 and head down Sukhumvit soi 93 and you’ll find it about 500 meters on your left. 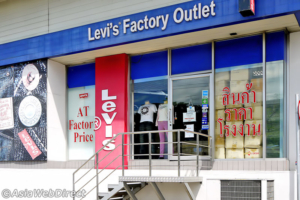 If you’re a fan of Levi’s famous denim-wear then this is one outlet mall not to miss. The dire building is a false indication of what lies inside, and once within you’ll find piles of original Levi jeans, with a huge range of styles, colours, and sizes, all at hugely discounted prices. If there’s a Levi product you’re looking for then there’s a good chance you’ll find it here at a fraction of the price shown at the other malls in town. 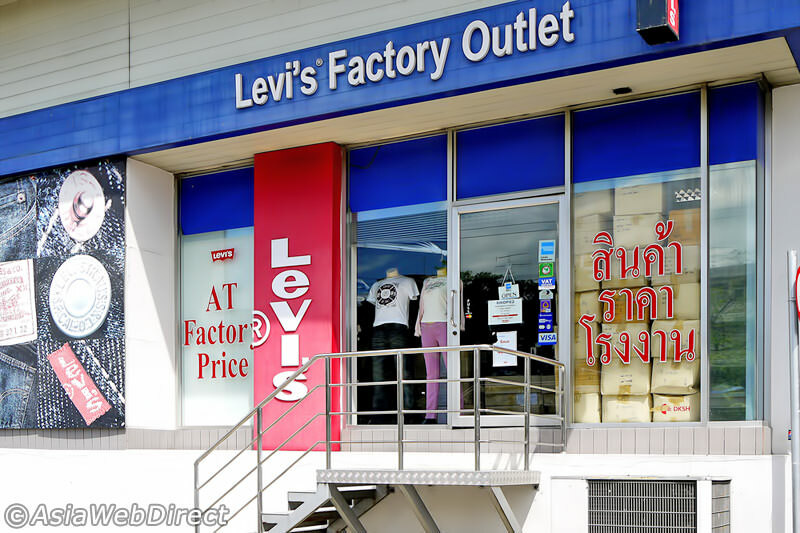 The Levi’s Factory Outlet is actually quite close the Jim Thompson Factory Outlet but on the opposite side of the Bang Chak BTS Station. At the luxury end of outlet shopping you’ll find the GRI at the snazzy Emporium Mall. 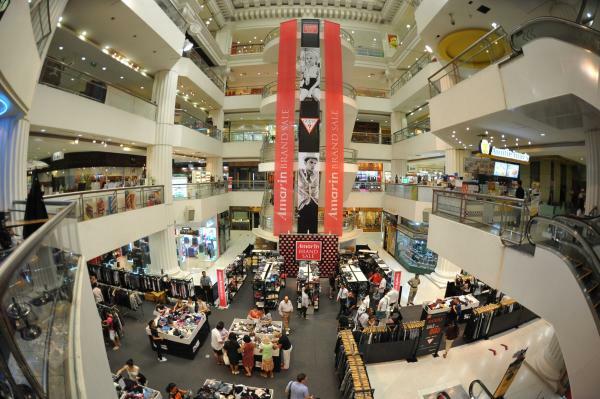 The Emporium has already established itself as one of Bangkok’s best malls for designer gear, attracting the hiso of the city, but its new outlet store is quickly attracting high end bargain hunters. Here you’ll find lots of designer fashion with prices mark down by up to the 80% mark and discounted designer names available including Karen Miller, Steve Madden, and Nine West. 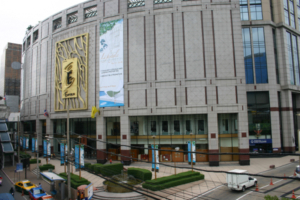 GRI is located at the Emporium Mall which is directly next to the Phrom Phong BTS station, next to Sukhumvit soi 24.